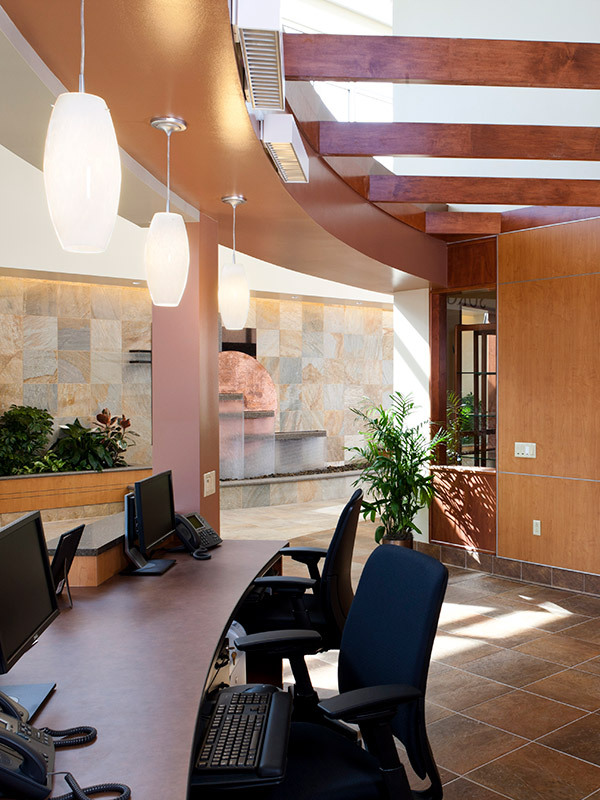 From new system design to renovation and rewiring, Gettle is a leading provider of commercial electrical contracting services and lighting design across the greater Pennsylvania and Maryland areas. We deliver comprehensive internal and external electrical solutions to companies of all sizes within the healthcare, financial, retail, corporate, institutional, government, education, service, warehousing and distribution industries. Our full-service approach to project management offers clients the convenience, budget and schedule efficiencies of a single point of contact able to manage all project aspects from site evaluation and engineering to installation and maintenance. In-house design-build capabilities and our Underwriters Laboratories (UL508A)-listed panel fabrication shop allow solutions to be designed, engineered, built and tested before delivery – minimizing disruption and downtime. Our skilled team of engineers and designers includes professional engineers who are licensed in multiple states as well as Leadership in Energy Design (LEED)-accredited professionals who deliver sustainable solutions that meet our clients’ needs now and into the future. At Gettle, we place priority on quality and staying ahead of the curve. We maintain relationships with top industry suppliers and continually invest in education and industry certifications. Our capabilities as a total technology solutions provider and in-house datacom and fire/security expertise ensure seamless system integration across your company’s framework. Connect with us to learn more about how Gettle can deliver value across the lifecycle of your project.